WHY IS WASTE MANAGEMENT TALKING TRASH? 22 BILLION DOLLAR GARBAGE COMPANY TALKS GARBAGE IN OAKLAND. The 22 billion dollar corporation – Waste Management – lost its contract with the city because of its arrogance. Waste Management has started a petition to bypass the City Council, trying to throw out the competitor that won the bid fair and square. Please don’t sign the petition. Download this flyer, share it with your family and friends and make copies. 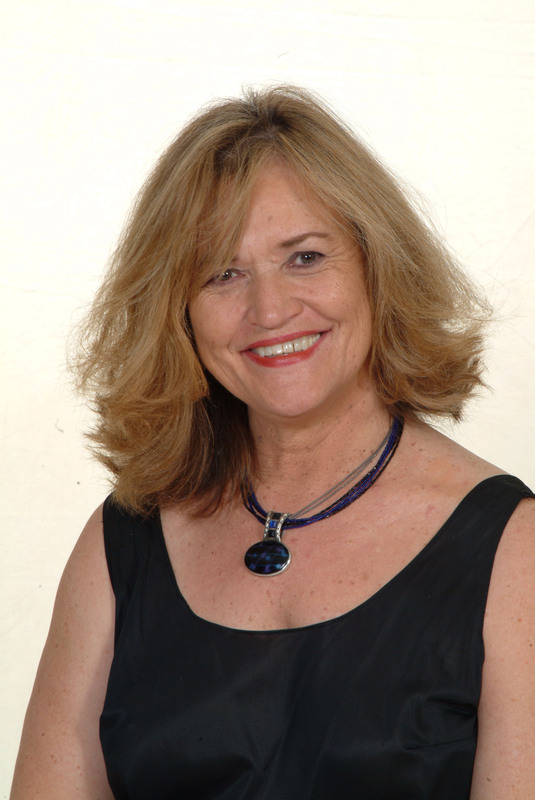 Oakland, CA (March 28, 2013) – SAGE and the Urban Affairs Association (UAA) are pleased to announce that Dr. Kitty Kelly Epstein is the 2013 winner of the UAA-SAGE Marilyn Gittell Activist Scholar Lecture Series and Award. 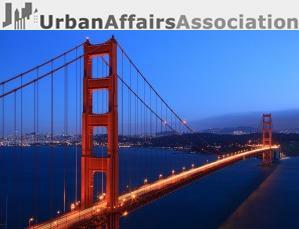 Dr. Epstein will be honored at the 2013 UAA Annual Conference held in San Francisco, CA, April 3-6, 2013. Dr. Epstein is a Professor of Education and Urban Studies. She recently served a four-year tenure as Director of Educational Policy and Resident Engagement for the Mayor of Oakland. Her 2012 book, Organizing to Change a City, captures the results and insights drawn from her service to the city. In a previous book, A Different View of Urban Schools, she advocated for more ethnically accurate curriculum materials and greater teacher diversity in California schools. Through a combination of scholarship and her various service and community organizing efforts, she has shown a deep commitment to equity and meaningful change in urban communities. Dr. Marilyn Gittell was a remarkable scholar, political scientist, and education reformer. She wrote seminal works on urban participation, was the founding editor of Urban Affairs Quarterly – presently titled Urban Affairs Review – SAGE’s first journal and the leading academic journal in the field of urban research, and was an impassioned participant in one of the most controversial social experiments of her time – New York City school decentralization. The UAA Annual Conference unites key scholars and activists to explore how to understand urban challenges, to create effective public policy, and to memorialize the legacy of Marilyn Gittell. The theme for this year’s conference is “Building the 21st Century City: Inclusion, Innovation, and Globalization.” On Friday, April 5, Dr. Epstein will give a formal plenary lecture detailing her work, its findings, and implications for practice and policy.